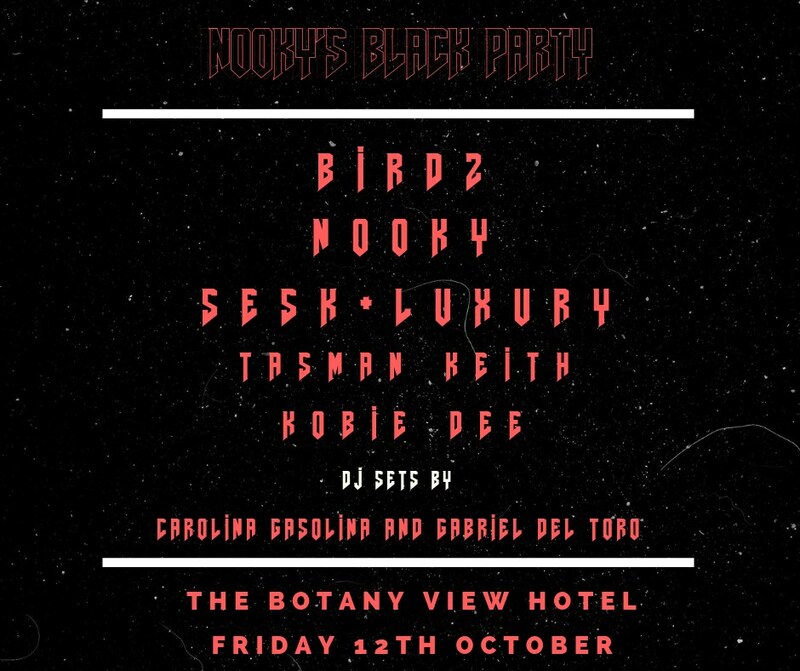 Old Nook is getting on so he decided to throw a black party in a similar fashion to Diddy at the Botany View Hotel October 12, The Bad Apples General has enlisted some of his closest cuzos for a Hip Hop fuelled bash! roll up in black and party wit the fam. This is set to be one HUGE party!